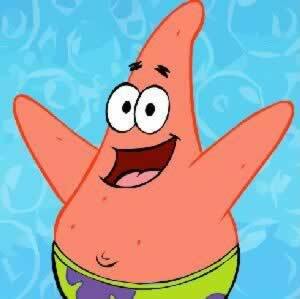 About: Patrick enjoys doing everything that Spongebob does. He is the dumbest creature under the sea, and thats why he's the best.. He actually got a trophy for doing nothing the longest.